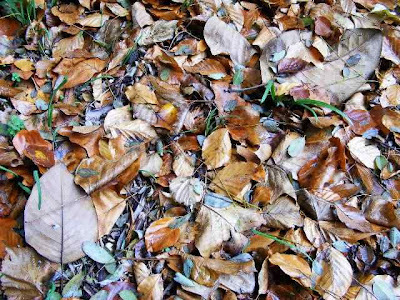 These leaves were undisrurbed last autumn. I liked their variety and colour and thought that the photo might make a good wallpaper on my computer desktop. Extraordinary photo! You have talent, very creative!